In Focus: How Can Other Property Management Companies Benefit From a Partnership with Simply Residential? When you own or manage a property management company, it’s easy to see other companies as nothing more than the competition. At Simply Residential, we believe that relationships with other property management companies can be positive and mutually beneficial. 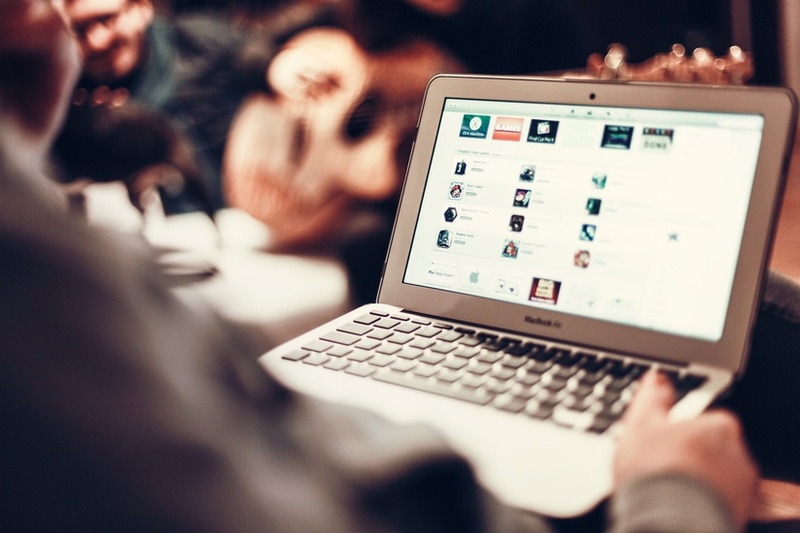 It can allow for sharing of efficiencies and other best practices, which ultimately benefits the end customer. The rental industry is constantly in flux, and many companies are finding that there are different opportunities in the buy/sell arena. 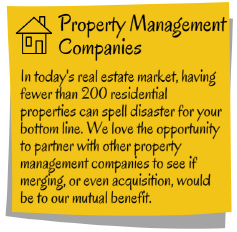 If that’s the case, it’s valuable and strategic to have connections in the property management community with whom you can discuss mergers or acquisitions. Real estate in Minneapolis is increasing in value, and there’s truly a small community of professionals that work within that realm. Many organizations partner with each other so they have a greater reach within the state, for example, one company focuses on Minneapolis real estate while others may focus on Mankato or Duluth. Having partners in those areas helps expand your portfolio of properties, potential to earn, and ability to best service your clients. The considerable amount of time we’ve spent working in property management has taught us that having a portfolio of under 200 properties makes little to no financial sense. Many companies of that size end up losing money, especially when it comes to single-family residential properties. In that instance, we always advise our friends and partners to consider a merger, they get to keep their clients and we both pool our resources to enhance our businesses! If you’re thinking about venturing into buy/sell, or if you have single family residential properties that you no longer wish to manage, give us a call! We’re here to help. If you want to learn more about partnering with Simply Residential, visit simplyres.com/partner or contact Ron Huckabee at 952-831-5300 or via email at ron@simplyres.com! 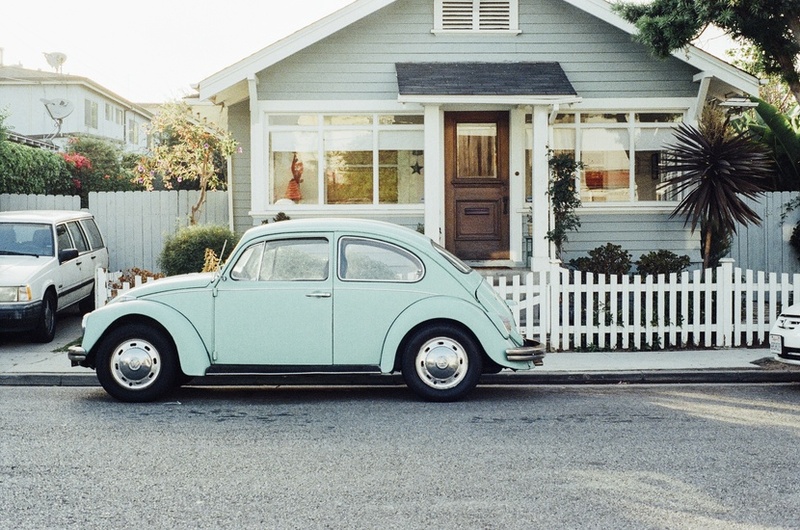 How Do You Choose a Renter? One of the main responsibilities of property management firms such as Simply Residential Property Management is the careful screening of prospective tenants. Through a thorough and comprehensive background check into a tenant’s credit history and available public records, property management companies are better able to select responsible tenants who will uphold the conditions that are stated in the lease. The performance of background checks greatly reduces the instances of non-payment of rent, damage to property and evictions of bad tenants. A main component of the background checks performed by the staff of Simply Residential Property Management is a comprehensive screening of a prospective tenant’s criminal history and public record information. Those tenants who have histories of property damage, theft, violence and any drug or sexual-related offenses will not be allowed to rent a property managed by Simply Residential Property Management. These offenses can greatly jeopardize and safety and welfare of both staff and other tenants. Another important part of the selection criteria employed by Simply Residential Property Management is the verification of income. Having a consistent and stable form of verifiable income is a strong indicator that the monthly rent will be paid on time. Prospective tenants are able to send the necessary tax forms and other important documents which contain their income information to a representative of Simply Residential Property Management by telephone or by fax. In order to qualify, renters must make three times as much income as the cost to rent the property. Looking at a potential tenant’s work history goes hand in hand with the verification of income. A stable work history shows not only that a prospective tenant can handle the responsibilities that come with employment as well as shows a verifiable and steady source of income. Additionally, if a prospective tenant is consistently employed in an occupation that is a higher-salary position, that could be a factor that can be weighed a little heavier than other factors. A renter’s credit history is also thoroughly reviewed by staff at Simply Residential Property Management. 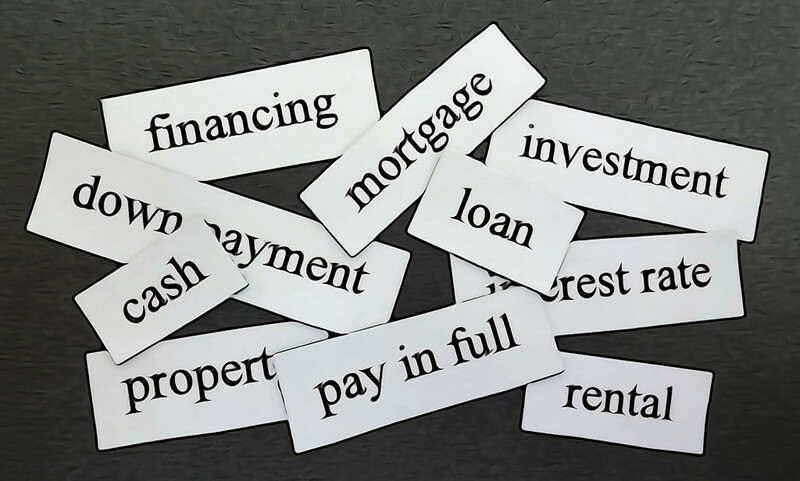 Credit reports can indicate the overall financial shape a prospective tenant is in at the time of application. Credit reports are histories which show what financial obligations tenants have and how those obligations are being paid. Additionally, credit reports can have property management staff an indication of how prospective tenants have honored past debts. If a tenant has a past history of bankruptcy, collections activity or has unpaid rent from previous residences, the chances of renting decrease. However, it is important to note that if potential clients are upfront about their past credit mistakes, property management firms may be more likely to try and work with those tenants. In the unfortunate event that a prospective tenant’s application has been denied, Simply Residential Property Management will be notified by staff regarding that decision by first class mail. Staff at Simply Residential Property Management may also deny applications from tenants if they feel those prospective tenants may jeopardize the stability of both the property and residents. While extensive background checks are not able to catch all bad tenants, they greatly reduce those instances so residents can enjoy both safety and peace of mind. 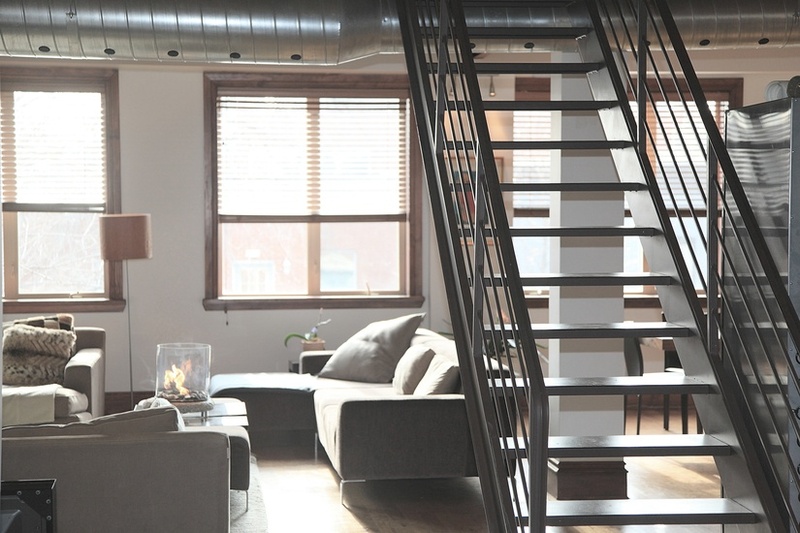 Location is one of the most important aspects to bear in mind as a landlord. It’s important to consider the type of rental income you will get in an area as well as the overall return you will get on the property. While it’s tempting to look for properties in close range of your own home, your particular neighborhood may not be suitable for your unique requirements. It can be worth looking further away for better rental returns, and you can always look to a property management company like Simply Residential Property Management to take care of the property if accessing them personally is too time-consuming. Remember to balance the demand and the strength of your rental returns against the cost of investing. Speak to your leasing agent about refurbishing the property and renting it for a higher rate. This could increase your yield considerably with only a little extra spending comparatively. You could also consider renting the property as a multi-unit or house of multiple occupancy. While it can benefit you to be flexible on rent levels, it is never advised to be lenient on late rent payments. Remember, as a landlord, your main source of income comes from the rent, so it is vital to make sure this is paid in full and on time. 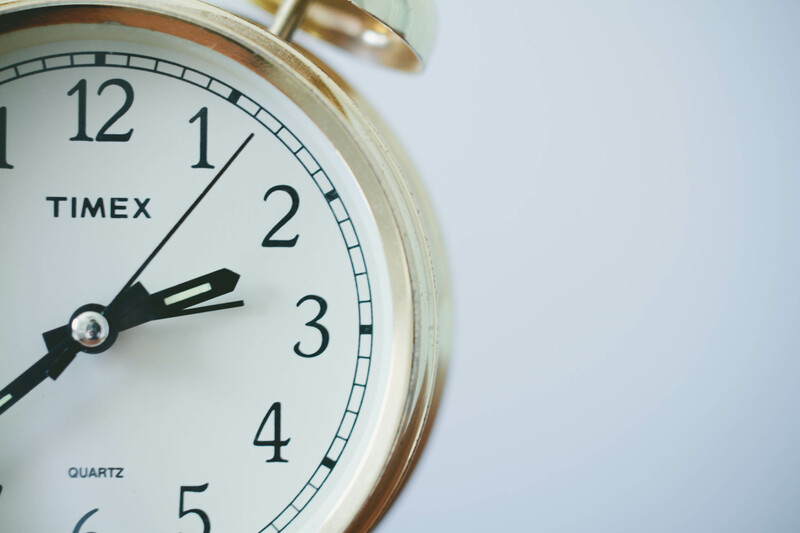 This requires a clear rental agreement and time taken to ensure your tenants are paying punctually and enforcing repercussions if they are not. Talk to Simply Residential Property Management about taking out an insurance policy against your tenant failing to pay the rent, or rent your property with Simply Residential Property Management and let us deal with late payments for you. As a landlord, you must be prepared to work with a tenant when they are required to repay any debts. Opting for immediate eviction will cost you money and time, not to mention the prospect of your property sitting vacant for weeks or even months. Many property management companies will help alleviate some of that stress with an eviction protection plan. 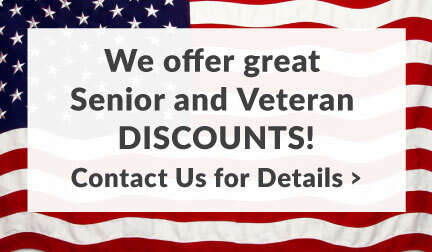 Ask us about ours for more information! As long as a tenant is paying the rent and bills on time, they are entitled to live in a safe and well maintained property. It is vital to maintain a good relationship with your tenants to ensure the rent is paid and they don’t just leave the property in disrepair. If you rent with a property management company like Simply Residential, they can usually guarantee repairs are carried out quickly, efficiently with minimal disturbance to the tenant. As a landlord, one of the most important aspects of your job is ensuring the property is fit to rent on day one. This will reduce overall maintenance costs throughout the tenancy. At Simply Residential, we perform regular checks and send you regular status updates with regards to your property. This way, you can rest easy as the landlord knowing your property, and your investment, is being properly cared for. Owning investment rental properties can be trying. It requires patience, research, excellent interpersonal skills and a financial stability that allows for things to, on occasion, go wrong. But if you find yourself successfully balancing all the aspects of being a landlord and want more, then you might want to think about investing in another property. It may be tempting after you’ve already cut your teeth as landlord of the first property, but there are several new things to consider before investing in a second property. While you might be thinking you have a strong understanding of what being a landlord requires, you have to go into the venture of second properties with your mind open to every possibility. So your first property was a dream; it didn’t require much maintenance, you had model tenants, it was within easy reach of your own property. You need to bear in mind that, while your first property was easy, there is still a chance of your new property causing you problems. 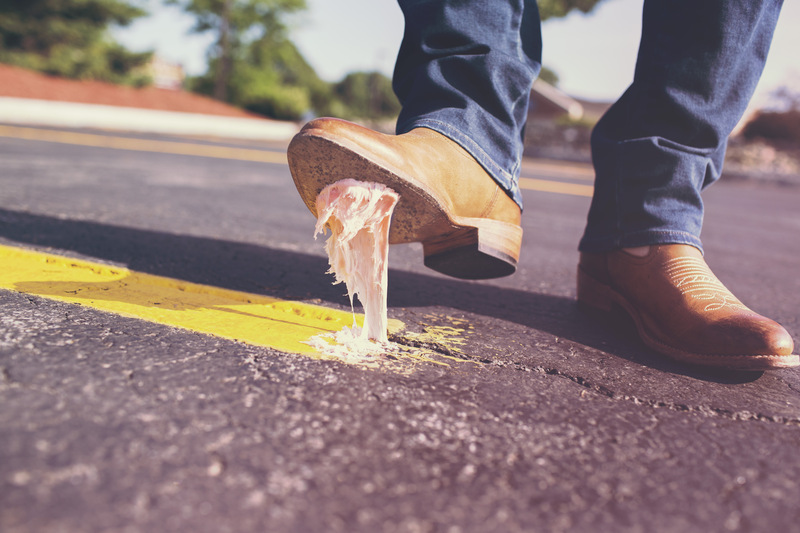 Obviously you have a better knowledge of what to look for, and you will be going into the venture with more understanding than a first time landlord, but this is no excuse for leniency. That’s why so many experienced rental property owners choose to utilize the services of a property management company. Try to remember what caused you the most time, money and effort to correct your first property, and prioritize these aspects in your search for a second property. While it may be tempting to purchase that property just down the road from your first, this should not be your number one reason for purchase. Remember, it’s still important to do your research into the current housing situation. If the properties close to your first are not doing well, then it may be worth looking a little further away. While it does mean more time driving, it could actually save you money in the long run. However, that doesn’t mean you shouldn’t look nearby, especially if your first property is a good area. This also helps you get a rough gauge on extras, like the most likely tenant type in that area and possibly housing bills such as heating and electricity. Although you will be more experienced than a first time landlord, it’s important to remember that there’s no guarantee the experience of buying a second buy-to-rent property will be the same. The housing market can fluctuate dramatically, lowering the value of your properties. With two purchased properties, it can mean losing double the amount of money should housing values drop. Take some time to research the market, and the area you are considering. If a new transit route has been built near the property, this could increase its value over time. Simultaneously, a new building appearing nearby could obscure views from the property and bring its value down. The most vital aspect to remember when considering the purchase of a second buy-to-rent property is that you already have a strong grasp of the fundamentals, so use this to your advantage. Remember what worked for your first property and avoid making the same mistakes. If you’re unsure, or you don’t want to take on the additional responsibility of managing a second property, it’s wise to consider investing in a property management company to take care of the minutia. In Focus: How Can Finance Professionals Benefit From a Partnership with Simply Residential? 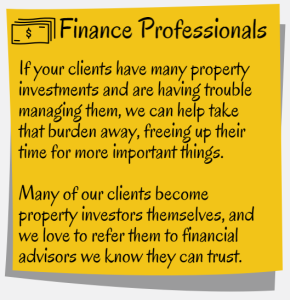 One little known fact about the property management industry is that we work very well with finance professionals. It’s a natural partnership. Often, your clients will have investment properties they need managed, and we’re happy to help. Alternatively, there are various benefits our financial partners experience through our working relationship. Does your client have one or more investment properties? Are they realizing their full ROI? Are your clients self-managing one or more rental properites? Do you want referrals from a company you trust? If you answered yes to any of these questions, but no to the last question, you may be missing opportunities to help your clients experience the maximum return on their real estate investments, while building a trusted referral network for yourself. There are many areas to consider when advising your clients to use a property management company. One of the most overlooked areas is tax preparation. How many times have you had to track down bits and pieces of information to accurately track your client’s income from their rental property? We make that part simple for our finance partners by providing comprehensive and complete year-end tax information to all of our clients. 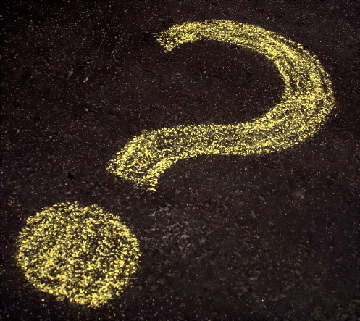 We also make ourselves available to answer any questions that may come up during or after the tax process. We keep detailed records so we’re ready for anything. Another key benefit for our financial partners is an additional service we like to provide for our clients. If one of our owners has a property that isn’t cash flowing, we refer them to a financial advisor we trust to help them refinance and make the most out of their investment. Those referrals often turn into much more than refinancing, as the guidance of our trusted partners remains crucial to our clients. If you want to learn more about partnering with Simply Residential, visit our partner page or contact me at 952-715-6186 or via email at amanda@simplyres.com! Winter is a tough time of the year for us all, but it’s especially hard on houses. There are several things you can do to ensure you’re prepared. Here are a few key items to consider. 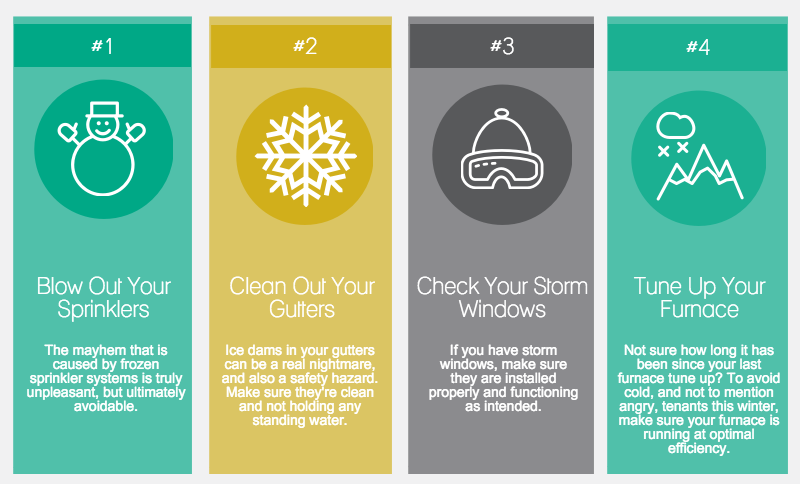 Have you made sure your properties are ready for the cold months ahead? If not, don’t worry! Our professional maintenance staff is happy to take care of these concerns for you. While they’re on your property, they can also perform our $99 full-property assessment to check for any other potential maintenance issues or things that may need to be addressed after the next year. If you’re interested, contact our Maintenance Manager today!